LeEco is back into business again. Recently, we have heard a lot about LeEco’s cash crunch and salary delay issues, etc. and the company also said to leave Indian market shortly, but a recent funding raise has settled everyone’s nerves, it seems. Amidst all these issues surrounding the company, LeEco has announced a new phone in its homeland China. Dubbed as the LeEco Le Pro 3 AI Edition, it is the company’s first phone to feature dual camera setup and AI assistant. The LeEco Le Pro 3 AI Edition comes in two variants- the base variant with Helio X23 SoC, 4GB of RAM, and 32GB internal storage and a higher variant with deca-core MediaTek Helio X27 chipset and 64GB of internal storage, and the same 4GB of RAM. 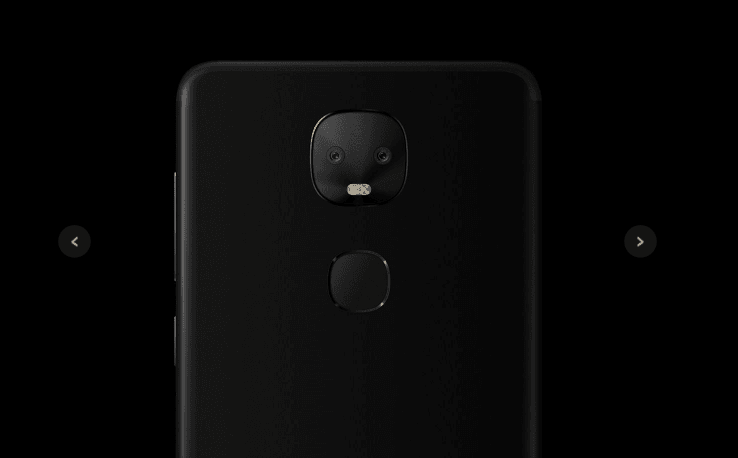 Speaking of the dual cameras at the back, the Le Pro 3 rocks two 13MP sensors at the back and LeEco implementation is same as the Huawei’s as one sensor captures monochrome shots and the other 13MP sensor captures RGB shots. LeEco is touting a new LE Image AI Engine in the Le Pro 3, that helps in achieving much better and clear shots. Another significant feature in the LeEco Le Pro 3 is the personal assistant ‘LeLe.’ The Chinese firm is planning to take on other brands such as Samsung, HTC who recently unveiled their AI assistants in the form of Bixby and Sense Companion respectively. LeLe, just like any other assistant, can be accessible from the lock screen based on your voice commands. In addition, LeLe also works with various third-party applications by performing actions such as bringing payment methods while shopping application, opening movie tickets while you’re at the theatre, etc. LeEco promises that the assistant will get better over time. Other highlights of the phone include a 5.5-inch 1080p display, 8MP wide-angle front-facing camera, beefy 4000mAh battery, and EMUI 5.9 based on Android Marshmallow. Coming to the major aspect of the phone- the pricing. 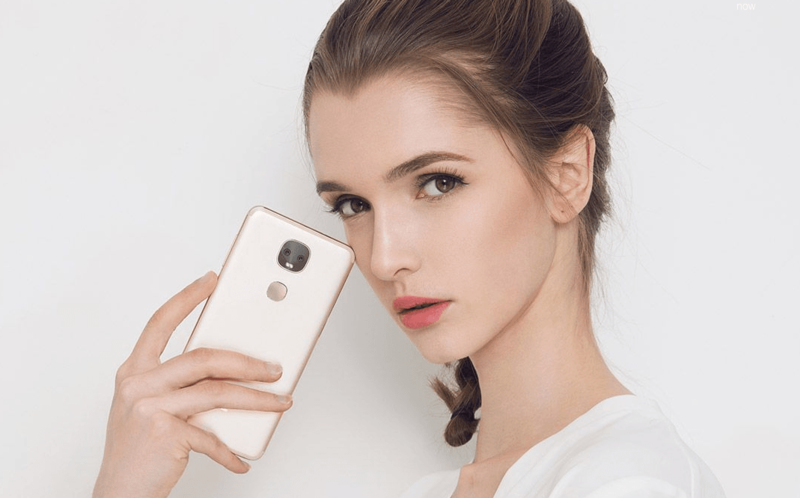 The LeEco Le Pro AI Edition base variant is priced at CNY 1799 (approx. Rs. 16,800) and the high-end variant is priced at CNY 2399 (approx. Rs. 22,400) and it comes in three colours- rose gold, black, and gold. The phone will be available for preorder from April 14 and the Indian launch of the phone seems to be fool’s errand for now.